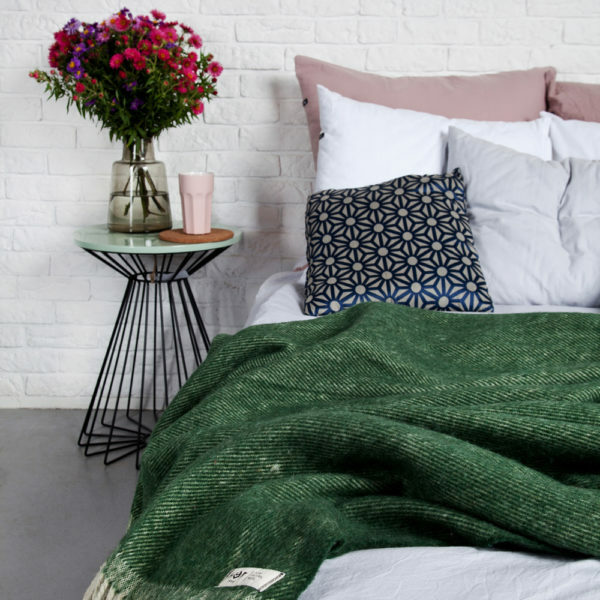 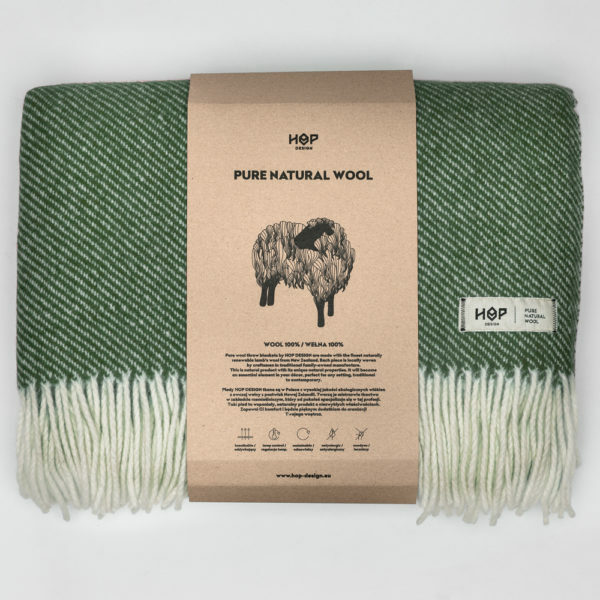 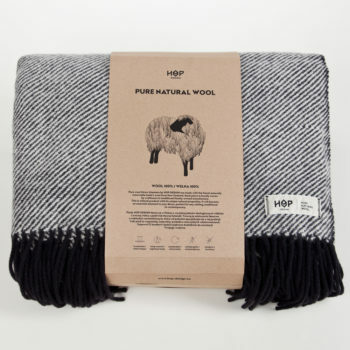 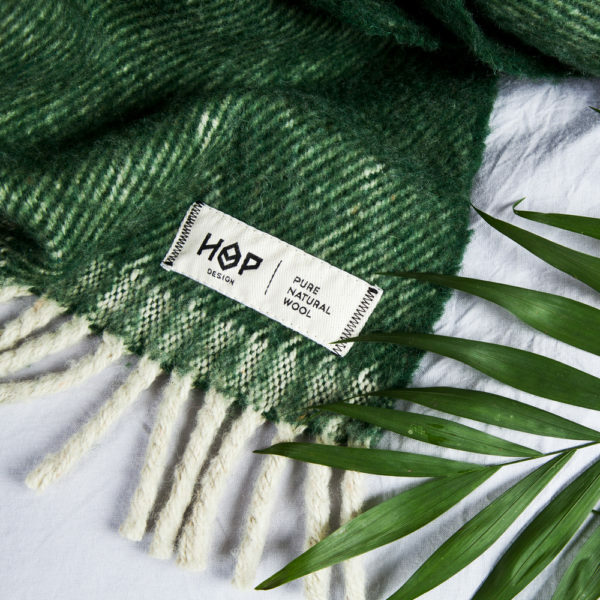 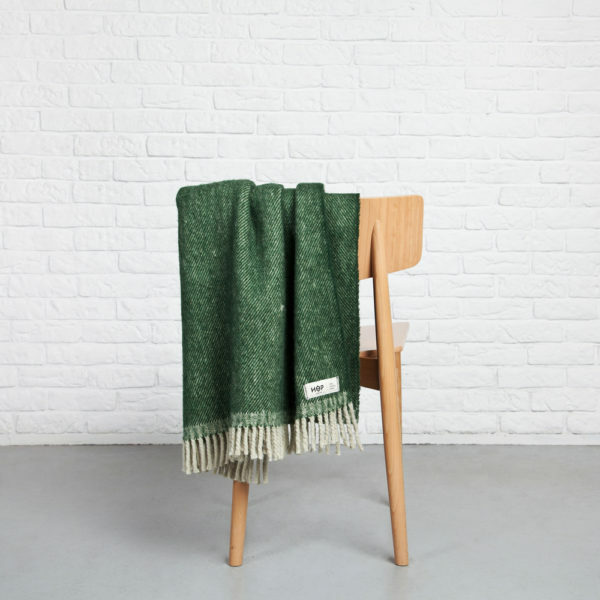 This pure wool throw blanket by HOP DESIGN is made with the finest naturally renewable lamb’s wool from New Zealand. 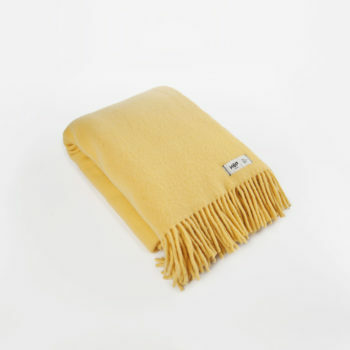 It will become an essential element in your décor, it is perfect for any setting, traditional to contemporary. 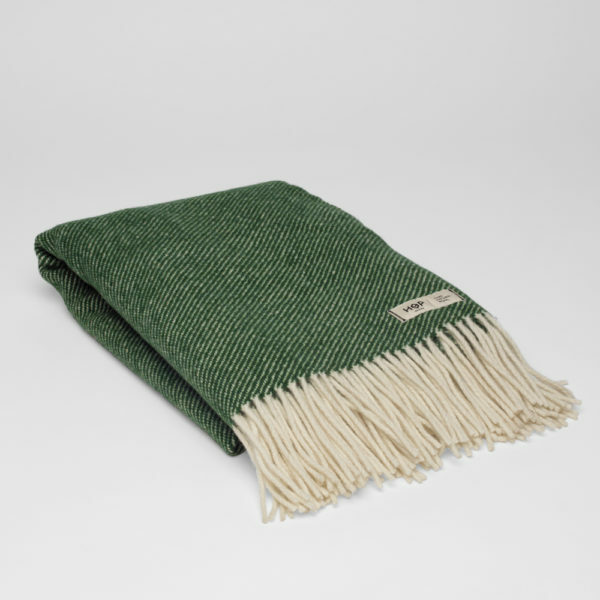 It is a combination of two colours: natural wool and green.